When we got a last minute call for a sunset wedding with magical twinkle lights and an impressive locale, it was an easy YES! And the first encounter with the warm and welcoming bride quickly told us that anyone who can go with the flow as easily as Laura and CJ did…well, they are more than ready to tackle life together. 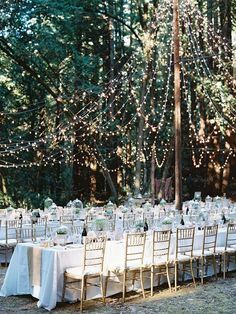 Just take a look at this simply splendid ceremony and outdoor evening soiree! 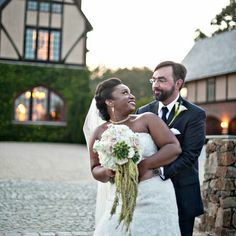 The open air ceremony was held 45 min outside of Richmond in upper King William County at the historic home and property known as Seven Springs. A heritage farm surrounded by majestic magnolia trees, Seven Springs lived up to their promise as a one of a kind Virginian location. Utilizing the talents of friends and family, Laura found a way to include everyone in the preparations for the big day. And there was time for some pre-wedding wine, as well! Laura’s stunning gown was found during a private appointment at the popular Urban Set Bride. Designer, Maggie Sottero’s, “Winifred” dress truly reflects the grace and class that Laura possesses. CJ and Laura were focused on giving everyone a meaningful experience. 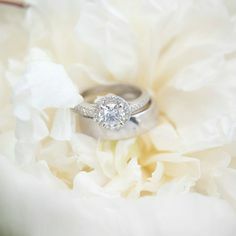 We were able to focus on capturing them enjoying a few intimate moments together; this is why we are such huge fans of planning a First Look! CJ and his entourage were having fun and looking cool in their Generation Tux suits. This lavish bouquet and all of the flower arrangements were made with a little help from their friends. From hair and makeup to gorgeous blossoms for a stand out day, CJ and Laura’s family circle came around them with love and support in so many practical and heartfelt ways. Seven Springs is known for believing in the importance of connection to community and environment. This venue aligned perfectly with CJ and Laura’s approach to their gorgeous wedding. Surrounded by their community of family and friends, the wedding venue was transformed by volunteer efforts and incredible DIY design from Laura and family members alike, including these incredible hanging lanterns. And….it’s official! They are the cutest couple on the farm. The Richmond tradition of mismatched china was elegantly displayed on rustic tables, complete with candlelight and soft music to set the mood for an evening of simple pleasures. The dinner meal was a comfort food dream, prepared by Sam Edwards Catering. A late night grilled cheese & tomato soup was served, adding a farm-to-table feel. Homemade and handmade delights were added elements as guests enjoyed pies baked by the Proper Pie Co. The bride’s mother handcrafted the wedding cake for her daughter much to the delight of the new bride and groom. Underneath the spray of fading sparklers, CJ and Laura walked toward their future cheered on by family and loved ones, leaving behind them a day that will remain in everyone’s memory for a very long time. Love the vibe of this wedding? Check out another country favorite, Neillee & Dustin’s Rappahannock River wedding!